poi There are 3 products. 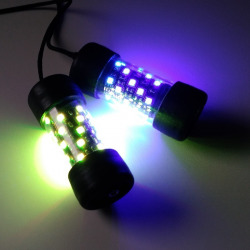 COLOR LED poi Very strong and highly luminous LED poi for your light show. Perfect weight balance is very good for doing various tricks. Light up everything around you without the help of artificial lights for several hours. 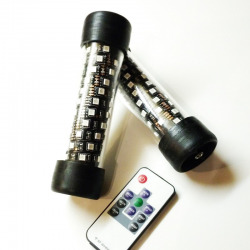 Choice of different colors and modes via remote control and attract your audience! 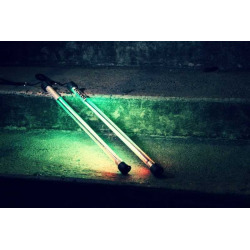 TriX poi Very durable and high bright LED poi with RF remote control. These poi were specially developed for demanding spinners who know what they want! 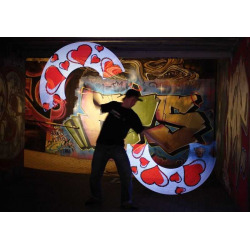 We were inspired by the contact poi, which had become the most popular poi worldwide. With less weight and overall size are poi becomes really easy to handle, even for sophisticated tricks. 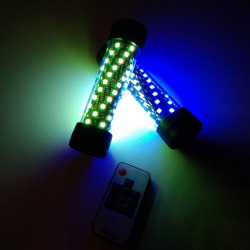 Most luminous pixel poi on the market! Thanks to these poi you will be really visible, and it's overwhelming! Paint around you a variety of patterns and so you can create really stunning effect, by which anyone will be unmoved. Modern technology and juggling with poi go hand in hand, so what are you waiting for?